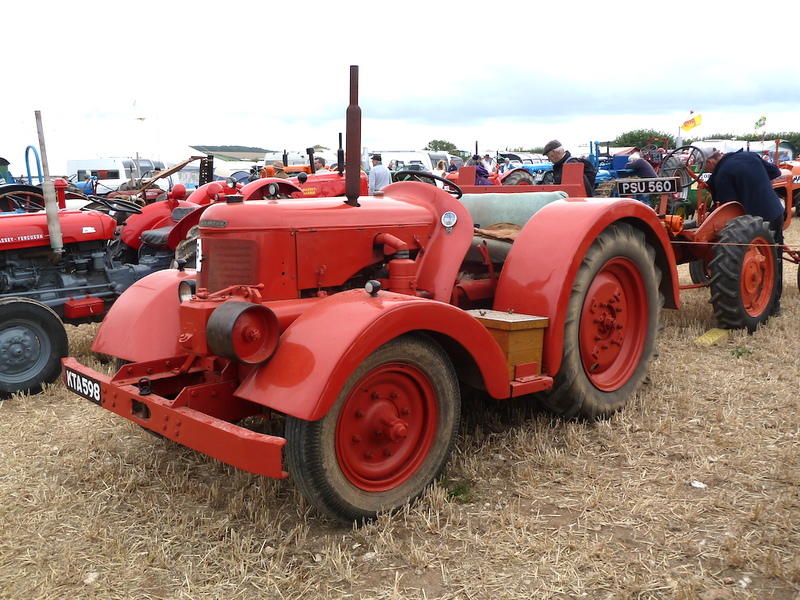 From small beginnings in the late 1960s, the Great Dorset Steam Fair has grown to become the largest and most well known event of its type in the world. Loved for its huge variety of vintage and classic vehicles (including cars, commercials, military vehicles, motorcycles and bicycles), ancient machinery of all types, animals, live music, steam engines and organs galore, ‘countryside occupation’ exhibits and its unique atmosphere, the annual five-day-long Great Dorset Steam Fair represents an unmissable event for many enthusiasts – including me. The first ‘Great Working of Steam Engines’ took place in 1969, and became widely known as the ‘Stourpaine’ rally. I first attended in 1971, and have missed just one since then. Although the event has grown over the years, and in that time the venue has changed (twice), the reasons for it taking place remain the same – essentially celebrating steam engines, vehicles and machinery of all types, much of which can be seen operating as it was designed to do many decades ago. 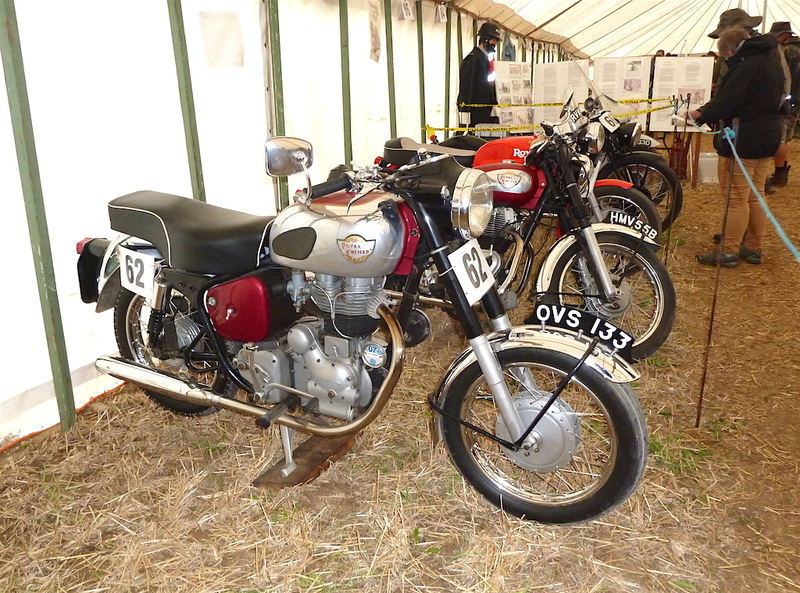 This year’s ‘Great Dorset’, held towards the end of August at Tarrant Hinton (just east of Blandford Forum), was the 50th consecutive event (although in fact next year’s 2019 rally will represent 50 years since it started). The event was the brainchild of the late Michael Oliver MBE, who from an early age was a devotee of the Somerset and Dorset Joint Railway, and who filmed some of the last days of operation (in 1966) using a cine camera. The footage was appreciated by other enthusiasts of steam too, and momentum grew in terms of an idea to stage an event in celebration of steam-powered vehicles and machinery. Thus the first ‘Stourpaine’ rally proper took place in 1969. Michael Oliver continued managing the event for many years, and saw it continue and grow through good and bad times (particularly challenging following consecutive years of rain-soaked events in the 1980s), with his son Martin assisting in later years, and finally taking over operation of the Show. These days the huge scale of the five day long Great Dorset Steam Fair still has the power to surprise and amaze, especially for those attending for the first time. Notable is the 600 acre site, also the presence of approximately 200,000 people, and, of course, the seemingly never-ending variety of fascinating exhibits to see and to enjoy. This year’s very special celebratory event aimed to bring together on the one site more than 500 steam engines and this momentous challenge was achieved. Visitors marvelled at the wonderful engines, many of which had been brought to Dorset from places far away around the world. During my five days at this year’s Show, I walked around the huge site and took a selection of photographs in the various areas visited (and I still didn’t see the whole of the site!). I was keen to see as many of the steam engines as possible, and they were all well worth seeing, I can tell you. From the smallest, most humble unrestored machines, still capable of operating, to the huge ‘Showman’s’ engines, beautifully turned out with shining paintwork and glistening brass fittings, together they made a wonderful sight. 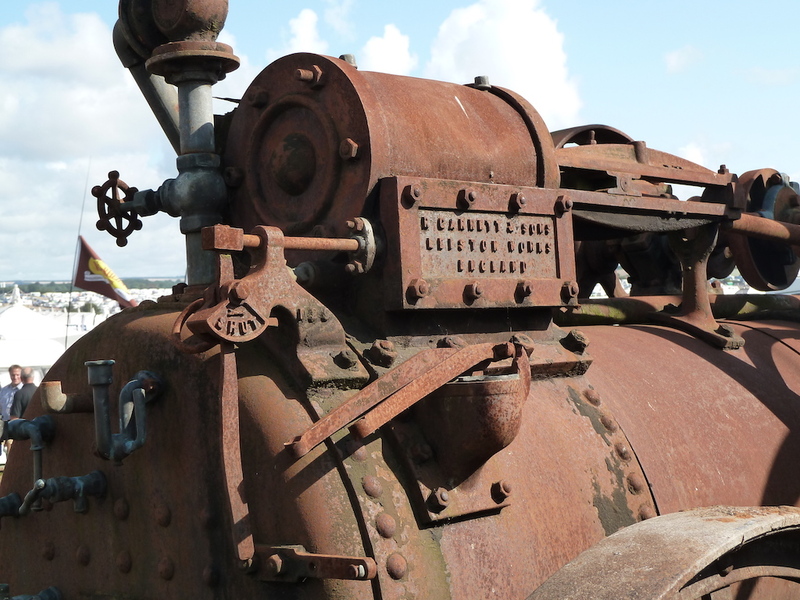 Some were built to roll roads, others to run electrical generators for fairground rides, etc, and in addition there were static steamers, steam-driven lorries and I also spotted two steam-powered boats. The line-up of brightly-lit engines on show in the evenings is a highlight of the event for me; the sounds, smells and atmosphere are simply unforgettable. 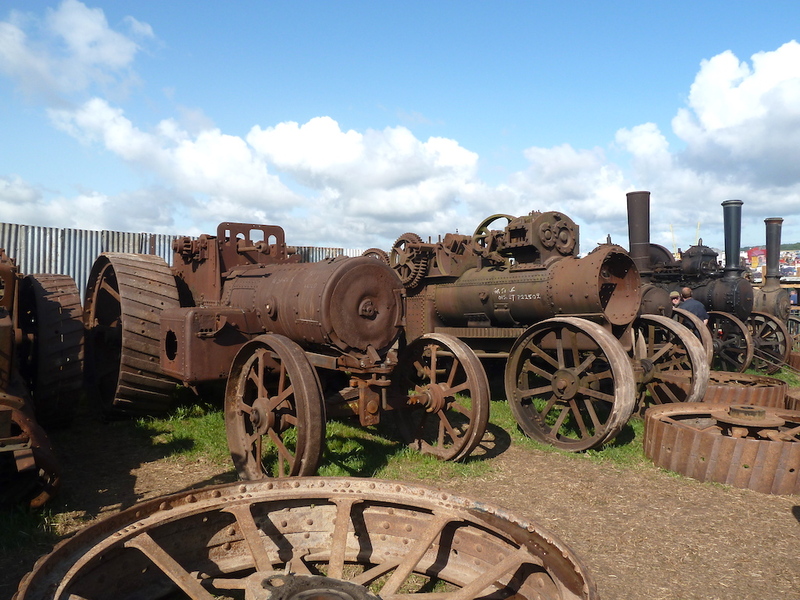 However, this year a new area that drew me back time and again was the so-called ‘scrapyard’ containing a large number of old, unrestored steam engines and components. This echoed what many scrapyards would have looked like in the 1920s as the age of steam power neared its end and petrol/diesel powered machines took over. No doubt many of the engines on show this year will eventually be restored to function again, but what a task the restorers will face (and I find it difficult to resurrect old cars!!). 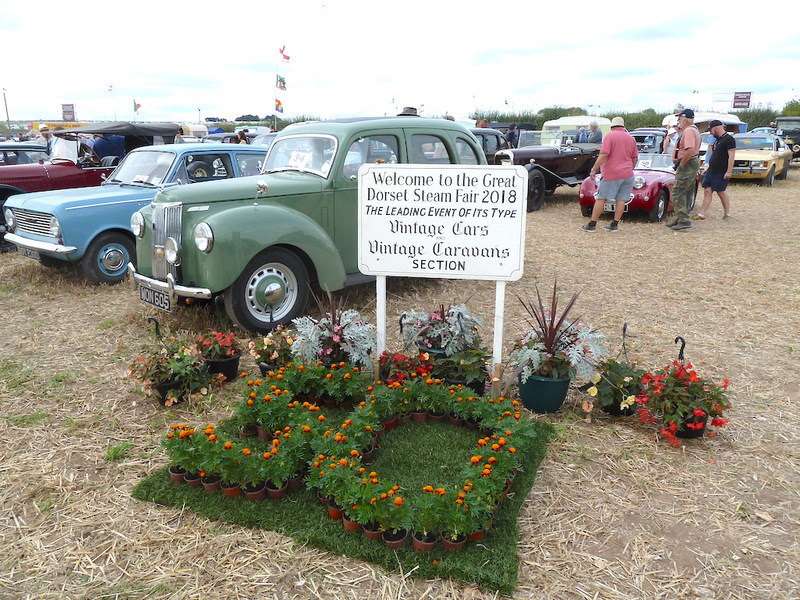 I should also mention the marquee dedicated to the history of the Great Dorset, including an interesting film show about how Michael Oliver started the Show and how it has developed and grown. 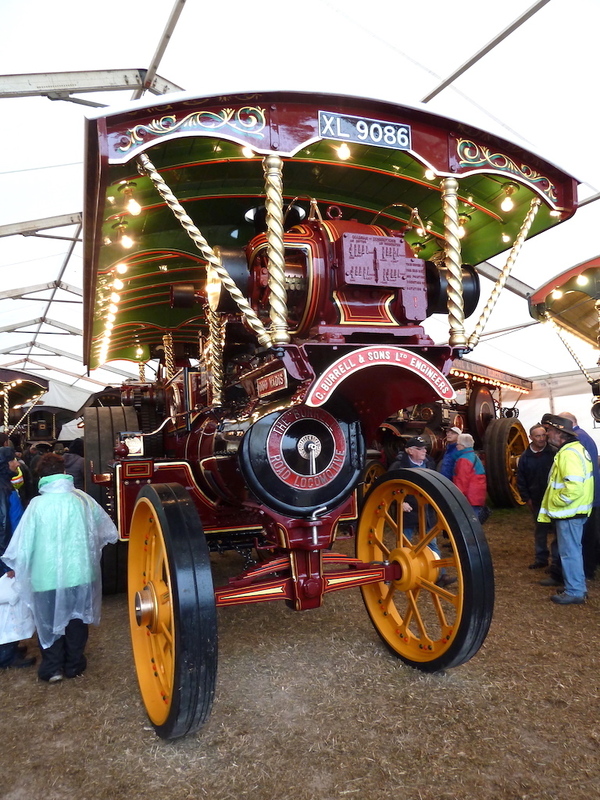 In the entrance to the marquee was the truly magnificent Burrell showman’s engine No.3938 ‘Quo Vadis’, which was at the very first ‘Great Working’ and is still a mascot of the Show today. 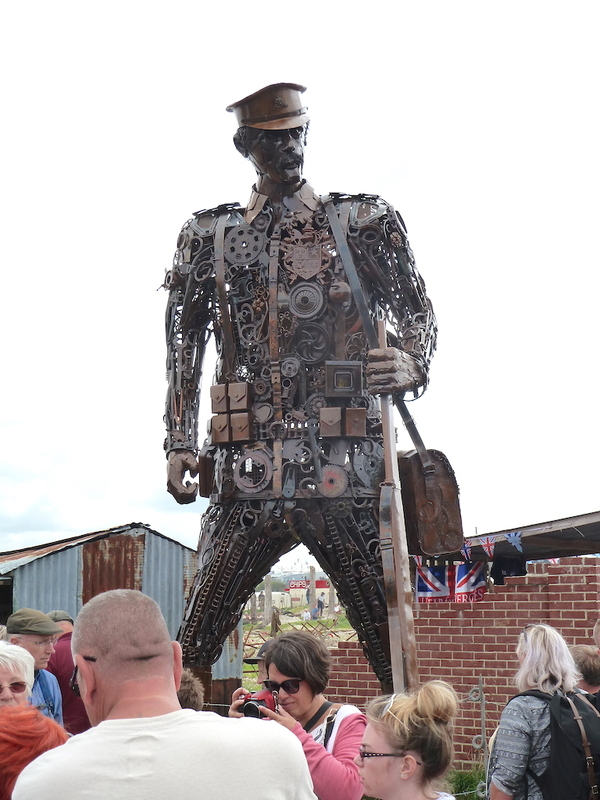 The entrance to the display area was, this year, dominated by a cleverly-constructed huge sculpture of a World War I soldier, constructed from steel components (including vehicle parts, etc.) welded together. Within the boundaries of the wartime area were ‘mock’ trenches, manned by real soldiers dressed in World War I uniforms and explaining the realities of the horrors of those days, to the members of the public passing through. In addition there were contemporary vehicles (including two tanks), horses, large guns of the time, wartime military kitchens, and so on, all giving a little insight to how it must have been for the personnel fighting so far from home in such awful conditions… Very moving and poignant. Oldest car on display – a 1911 Buick. The ‘Great Dorset’ is particularly famous for its displays of vintage and classic cars, although in recent years the age limit for participating cars has been raised to include examples up to the 1980s. 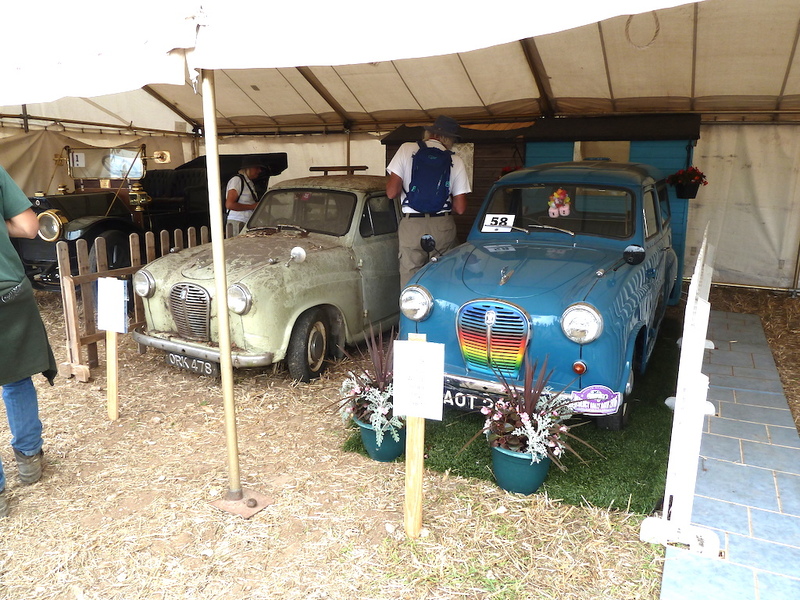 Adding interest to the car section of the show were many classic caravans, dating from the 1920s to the 1970s. 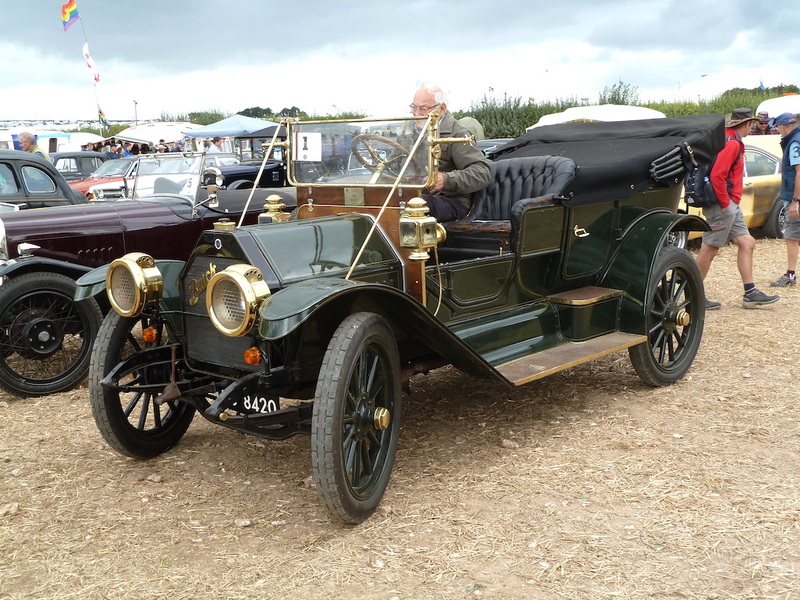 The oldest cars at this year’s Great Dorset were a magnificent 1911 Buick and a 1914 Ford Model T, which is brought annually from Ireland to Dorset for this event. Among my favourites this year were a four door Morris Eight saloon, recently put back on the road after 50 years of ‘resting’, and a post-War sidevalve powered Ford Prefect which looked ‘just right’ in every respect; both cars credits to their respective owners. However I enjoyed seeing all the cars on show, many of which had fascinating stories behind them, ranging from being rescued from barns, garages and breaker’s yards to competition histories, to returning to the ownership of people who had bought the vehicles when new/nearly new – etc, etc. I just love these aspects, and hopefully managed to share my enthusiasm among the crowds of Show attendees by talking about the cars during my daily ring parade commentaries. ‘Before’ and ‘After’ restoration; this display attracted much attention. For those who prefer two wheels on their transport, there were brilliant displays of historic bicycles and motorbikes to marvel over too. 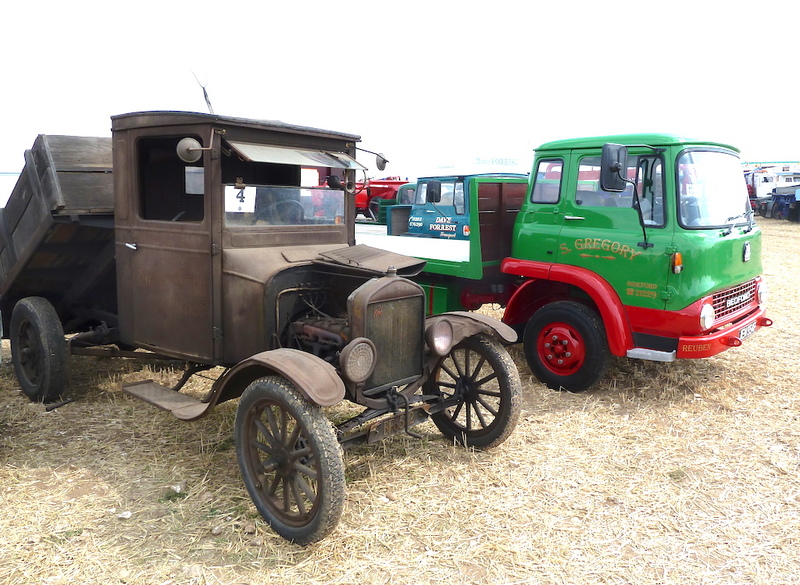 Vans, pick-ups, open and closed trucks of every description and indeed heavy haulage; the hundreds of vehicles on display were reminders to attendees of days gone by and how things were moved by road in the ‘old days’. Close to the commercial section was the military vehicle display. 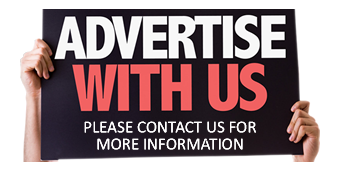 As with the commercials, it takes a great deal of dedication to restore, maintain and even accommodate the largest of these vehicles, quite apart from coping with fuel and other running costs. I take my hat off to the enthusiasts who keep these vehicles on the road and on display to show others. 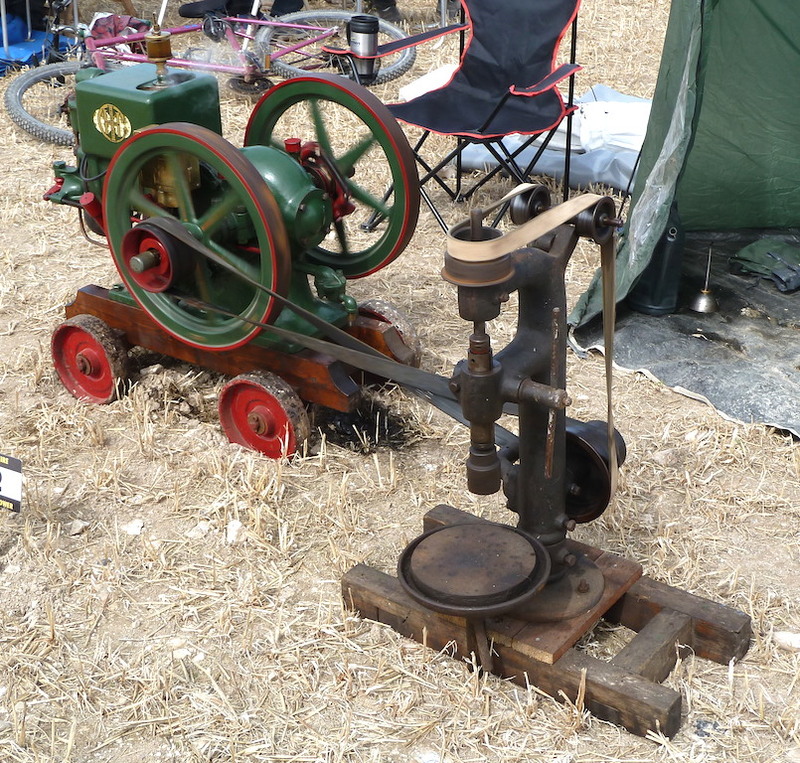 This year I spent longer than usual in the tractor display area (absolutely fascinating), and also wandering among the stationary engines, many of which were operating machinery by belt drives. There were also roads being built from scratch ‘in the old-fashioned way’ (including the use of manual labour and classic digging machines, graders, etc. ), plus working horses, also a marquee showing ‘How it Was Done in Granfer’s Day’ (referring to country crafts and activities), plus a very large craft tent. I should also mention the several live music/beer tents, and a variety of general stalls, plus shepherds’ huts, fair organs and of course the renowned steam-powered fair! Notable too are the various steam-powered workings, from log cutting to harvesting/threshing to moving heavy loads up and down the Dorset hills in the huge ‘play pen’ area. Around every corner could be found displays to surprise and delight, including, again this year, the excellent extravaganza set up by John Knott, with his family’s 1967 MGB plus caravan on show, as well as his collection of 1960s vinyl records and a contemporary record player, complete with a mechanical ‘multi-play’ facility. 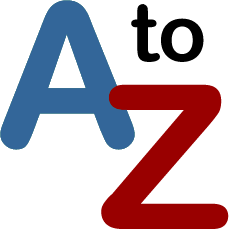 John rose to the constant challenge of finding long-lost ’45s’ for passers-by – including, in my case, ‘Kites’, by Simon Dupree and the Big Sound. 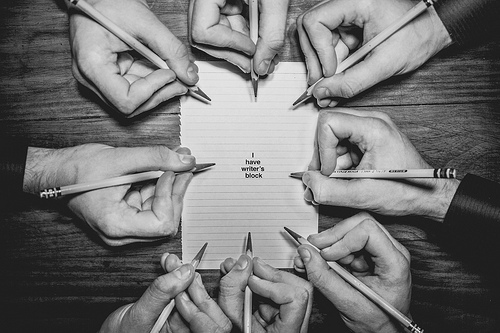 This made my day! This year the organisation of the movement of vehicles and visitors onto and off of the site was, to be honest, shambolic, and there were many complaints from members of the public about the unnecessarily long delays. This aspect was far worse than in previous years, and it is to be hoped that the organisers will take this on board and improve this situation for the future. With the exception of the three ‘bad points’ just covered above, this year’s ‘Great Dorset’ was quite simply… unmissable and unforgettable. I have always loved this Show, as have all of my family, and we return every year, whatever the weather. Talking of which, with the exception of one wet day, the weather for this year’s event was near-perfect; dry and pleasantly warm. 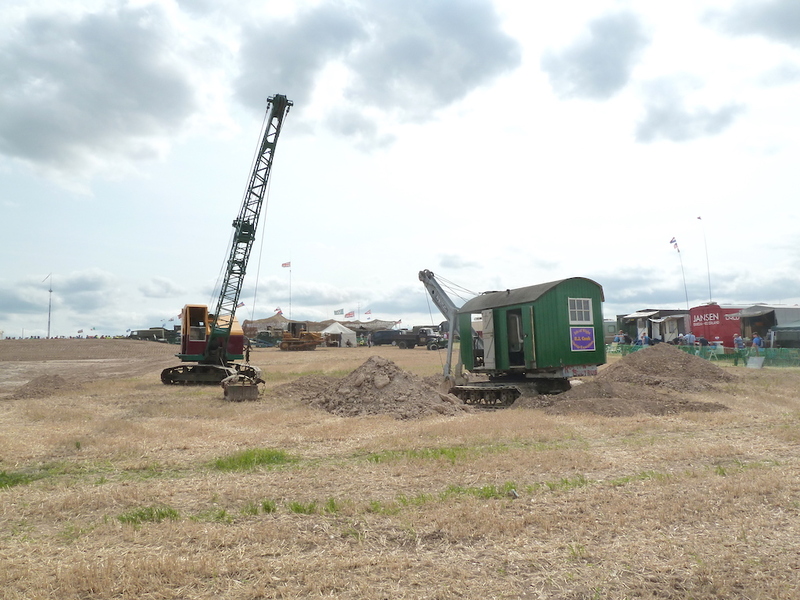 In 2019 the Show is scheduled to start on Thursday 22nd August and finish on Bank Holiday Monday, 26th August. Don’t miss it!